Transport from Montreal to Mont-Tremblant: The Guide! Transport from Montreal to Mont-Tremblant: The Guide! Charles Limousine / Limousine / Montreal to Tremblant: The Transport Guide! From Montreal Airport to Mont-Tremblant, our customers enjoy their limousine transfer to their hotel or chalet in Mont-Tremblant. 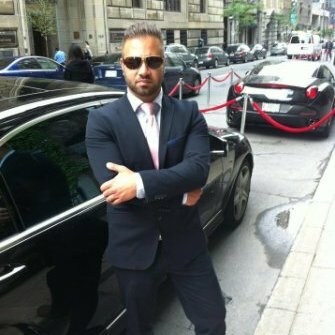 If, like them, you want the best, call (514) 708-1333. Or click here to get a quote within an hour. 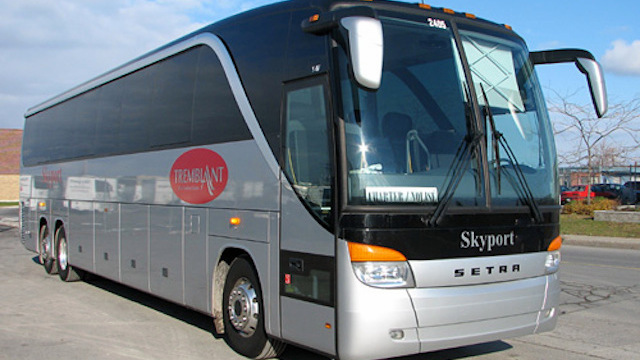 A shuttle service to Mont-Tremblant is available directly at Montreal Airport (and at Mont-Tremblant Airport). The shuttle only offers 4 departures per day (in each direction). A return trip ticket from Montreal to Tremblant costs $143. In winter, give it 2 hours. Normally, if all goes smoothly, it takes 1 hour and 30 minutes. 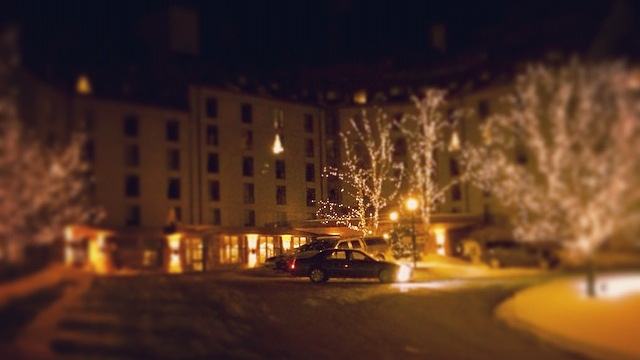 Yes, yes, carpooling is one option for getting from Tremblant to Montreal. This will not be the first choice for the business traveler that you are, but, by following this link, you will see that the members of the Amigo Express community offer seats several times per week. If you want to drive to Mont-Tremblant, whether its raining or snowing, as of October 6, 2014, you will find 8 car rental agencies at Montreal’s Pierre-Elliott-Trudeau Airport. Certain trips require people to cover large distances in a short time, without the constraints of traffic jams. In these types of situations, nothing is more efficient or versatile than a helicopter. A one-way ticket will cost you $1,100 (with a maximum of three passenger). The stated trip time from Dorval is 30 minutes. You can charter a plane from Montreal to Tremblant. You can get further details by talking directly with Starlink Aviation. You will be asked for the date of departure and return date as well as the number of passengers. To the best of our knowledge, Taxi Express offers a safe, reliable and professional taxi service in the Mont-Tremblant region, but we don’t know of any companies which offer “long-distance” service which links Mont-Tremblant and the greater Montreal area. Questions, comments and requests for corrections are welcome. Georges is very professional at what he does. He knows his area and the services offered in his area. I am looking for return transport from Montreal Airport to mount Tremblant on 23rd March (approx. 9.30pm) and returning on 30th March. Can you give me a quote for the cheapest option please?